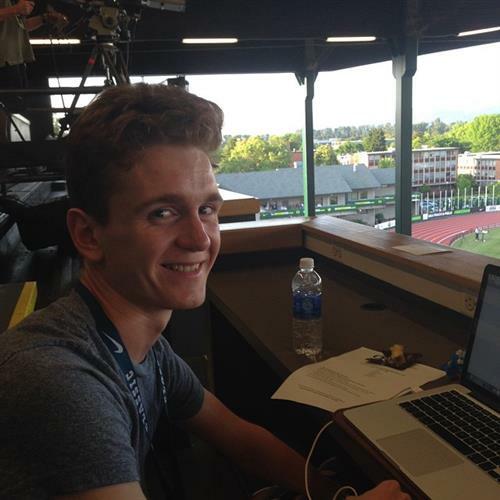 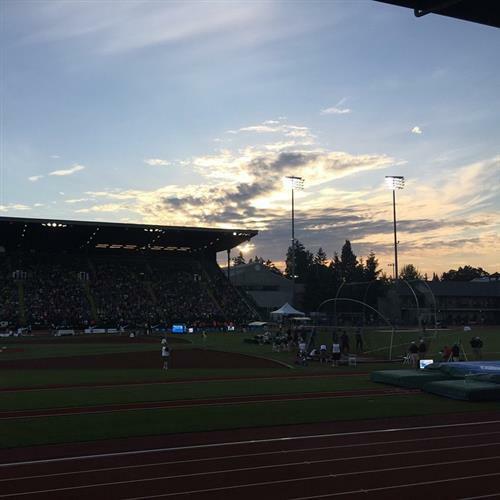 A night at Hayward Field. 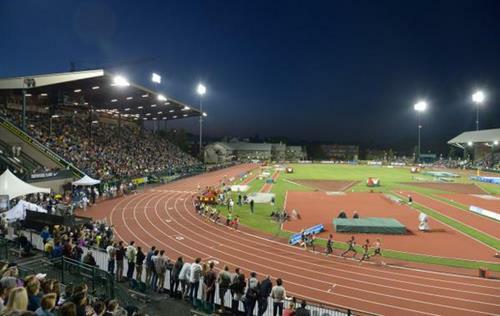 From 5.30 pm to 10pm, RunBlogRun will be covering a night of great track, featuring a great 10,000m with Mo Farah! 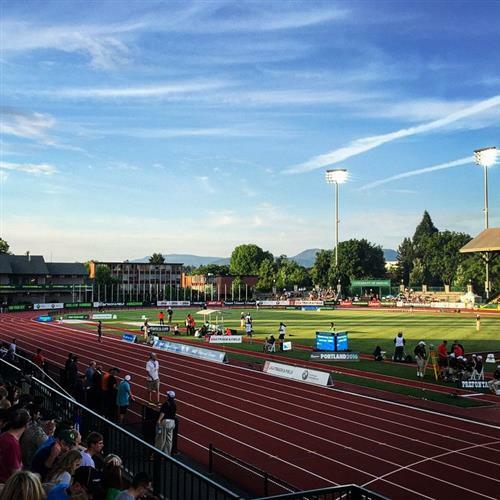 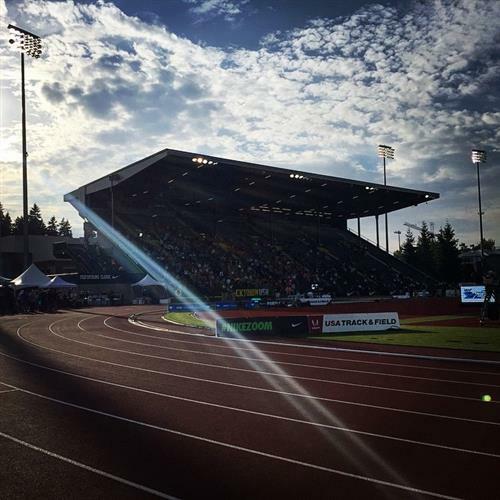 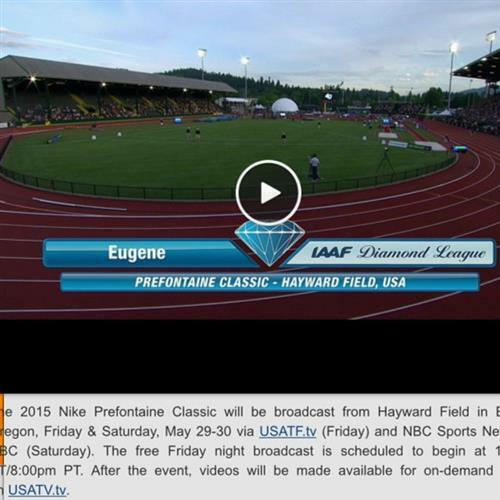 Distance Night in Eugene at #PreClassic is live on USATFtv at 8pm PT! 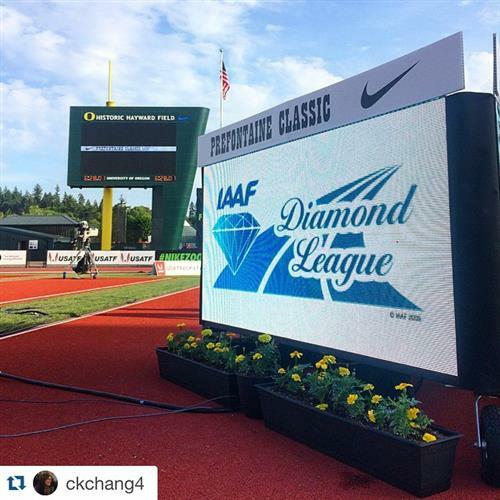 We’re LIVE on USATFtv at @nikepreclassic ! 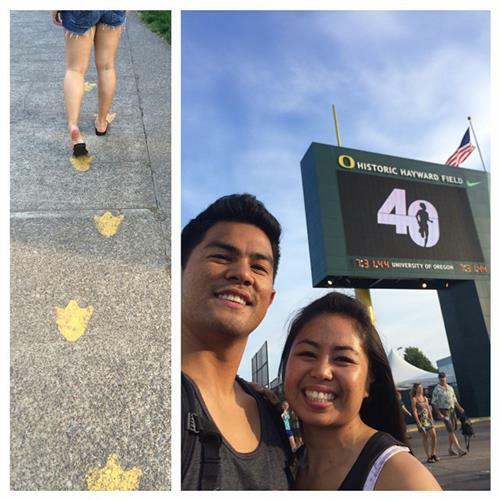 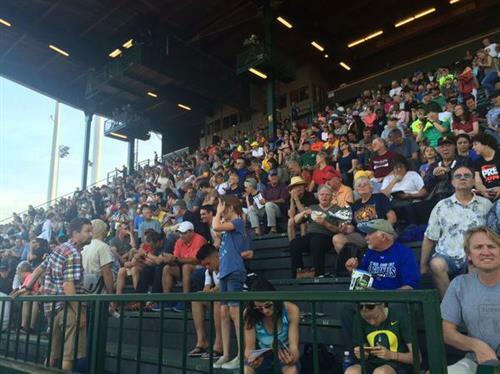 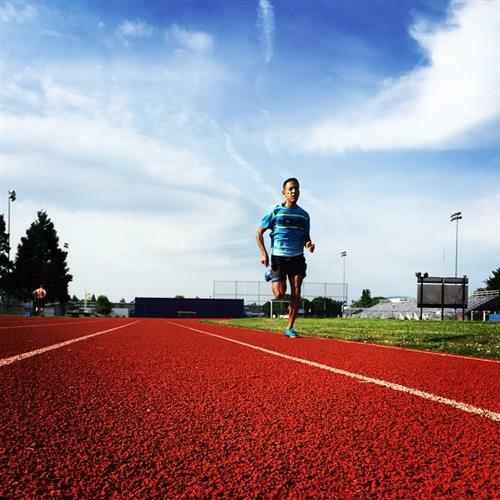 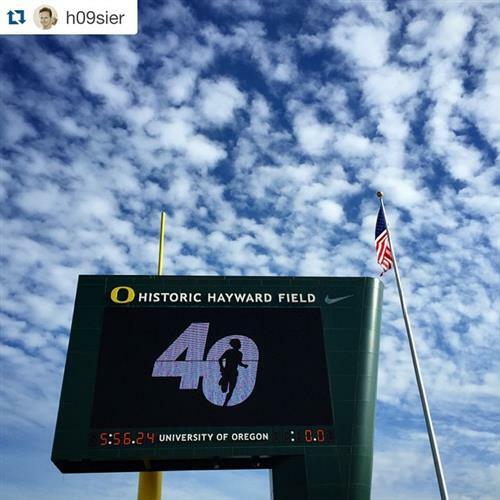 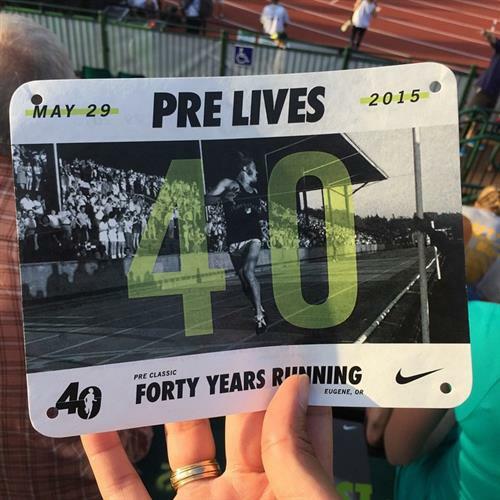 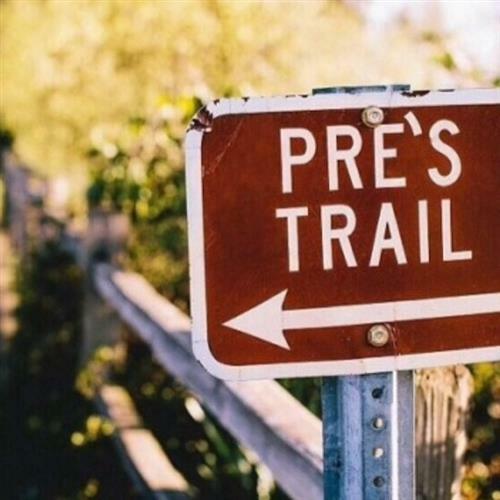 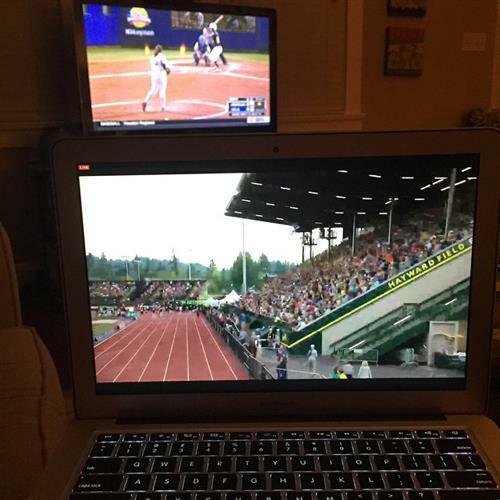 No matter where you are, you can see #PreClassic !
. 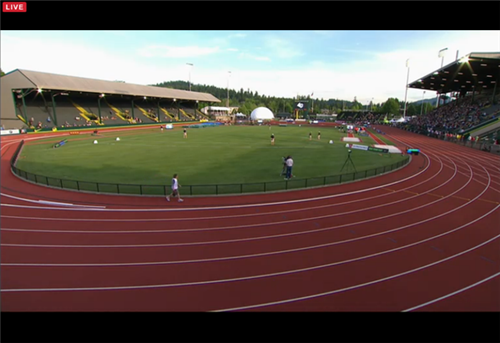 @nikepreclassic fields tonight are UNREAL. 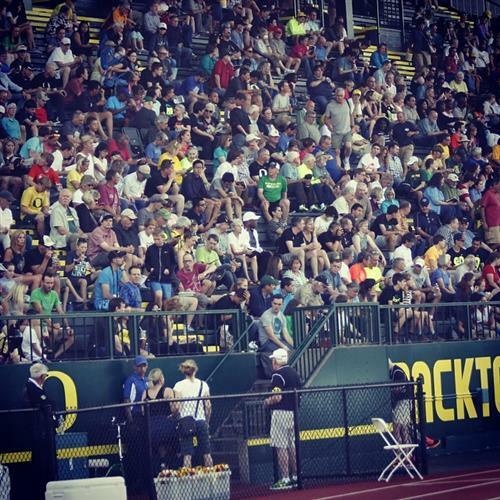 HOW COULD YOU PICK JUST ONE? 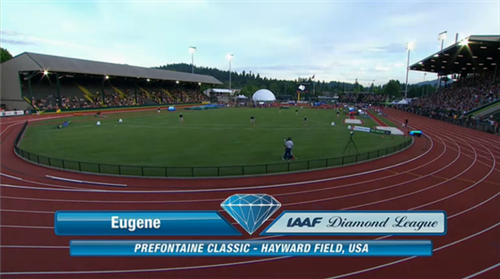 Who’s watching tonight’s action at #PreClassic on USATF.tv? 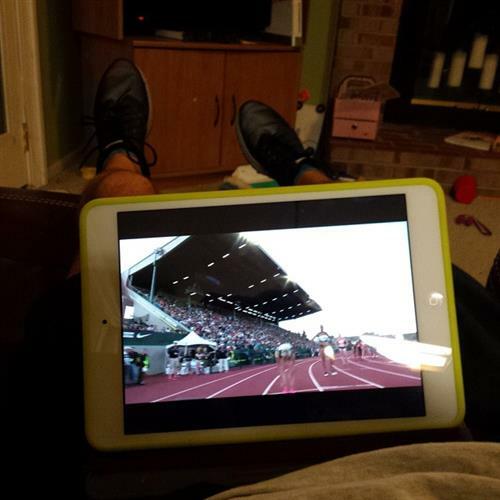 Send us pics of your set up! 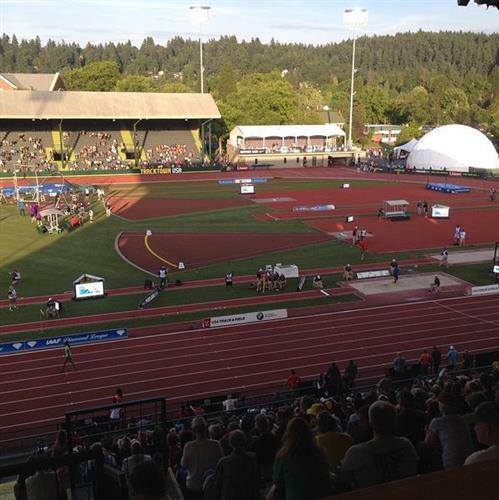 #USATF High Performance Women’s 800 Meters up first on the track.